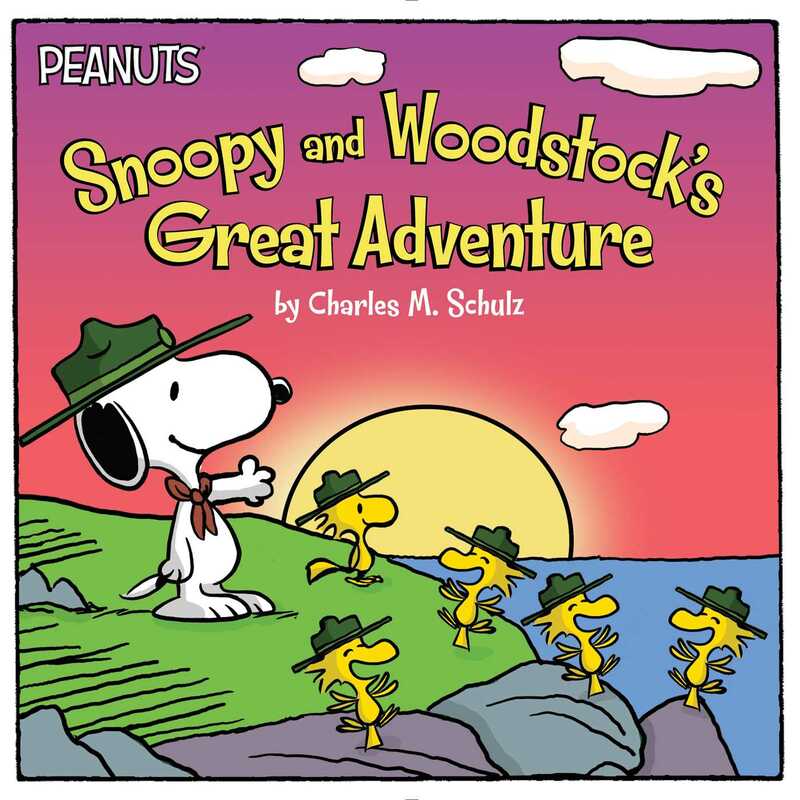 Join Snoopy, Woodstock, and the Beagle Scouts on a hike through the wilderness in this 8x8 storybook based on a classic Peanuts adventure! Snoopy, Woodstock, and the rest of the Beagle Scouts are going on a photo hike to Point Lobos. But Point Lobos is far away, and the hike involves treacherous tall grass…and maybe even queen snakes! Good grief. At least Harriet packed the angel food cake with seven-minute frosting!